Poured from a 12 oz bottle into a mug. 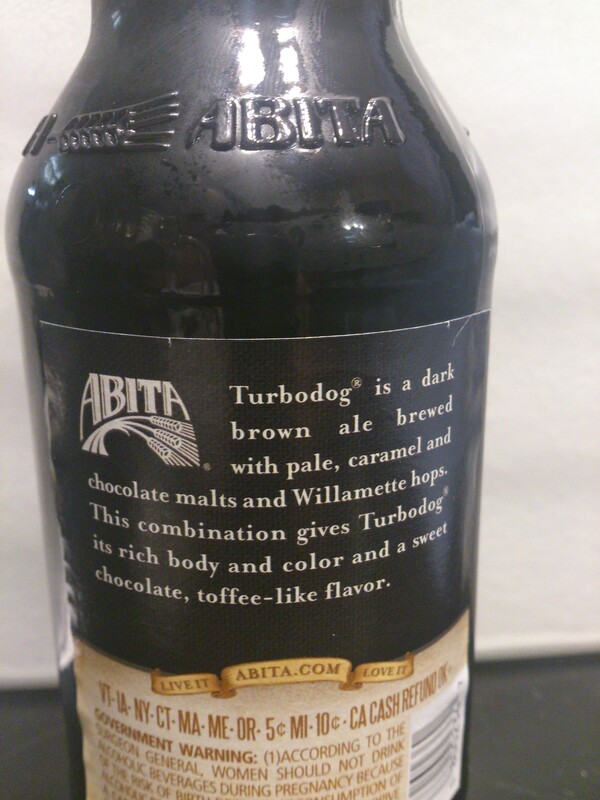 Turbodog is super dark-brown in color, almost black. The head is light-brown/khaki in color. 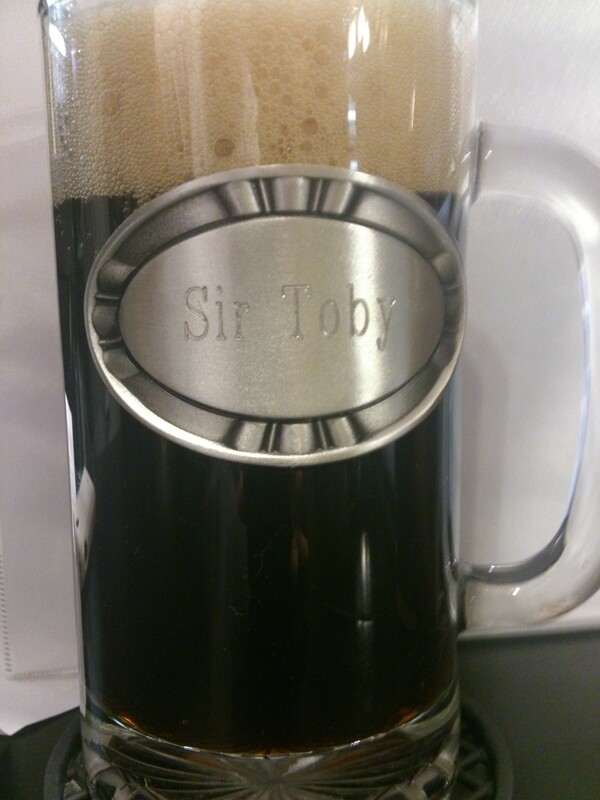 Moderate lacing is left on the mug throughout. 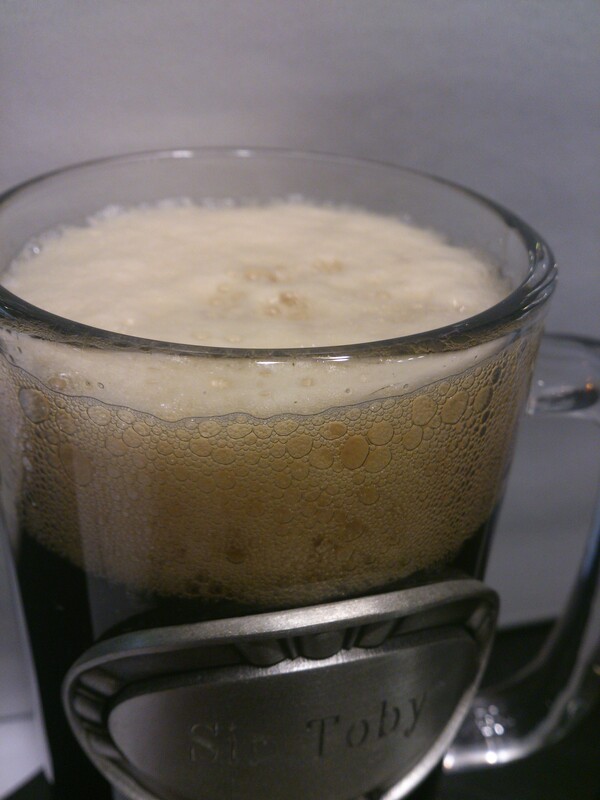 Sweet malts and sour red grapes, with undertones of chocolate and toffee. 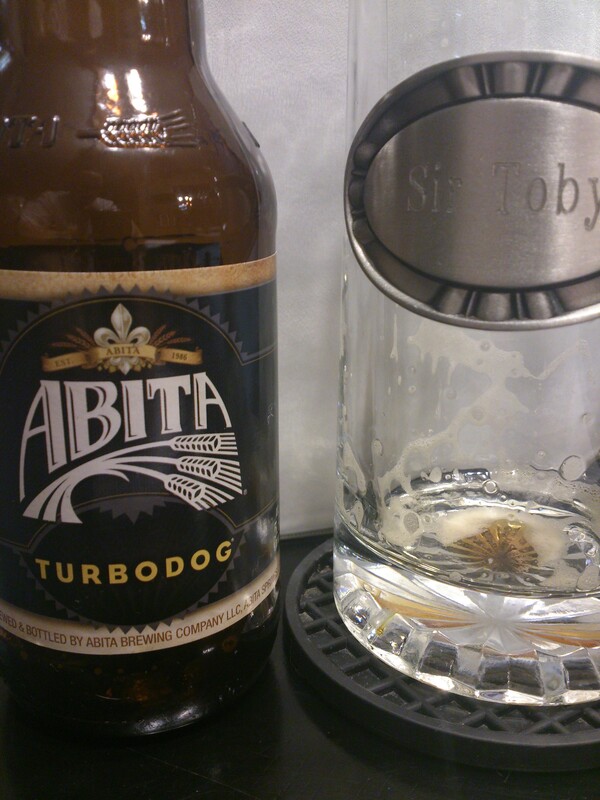 Turbodog is medium-bodied and pretty smooth going down. 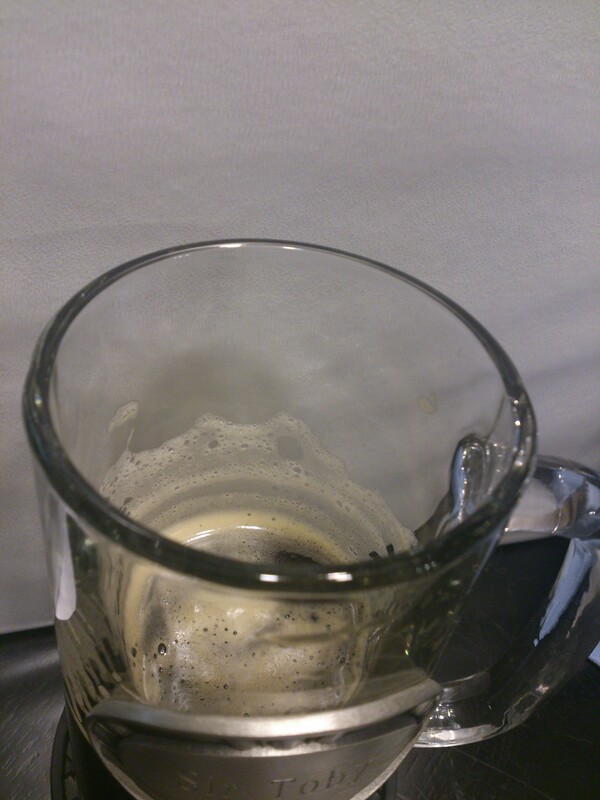 It finishes pretty wet, with not much flavor offered initially. 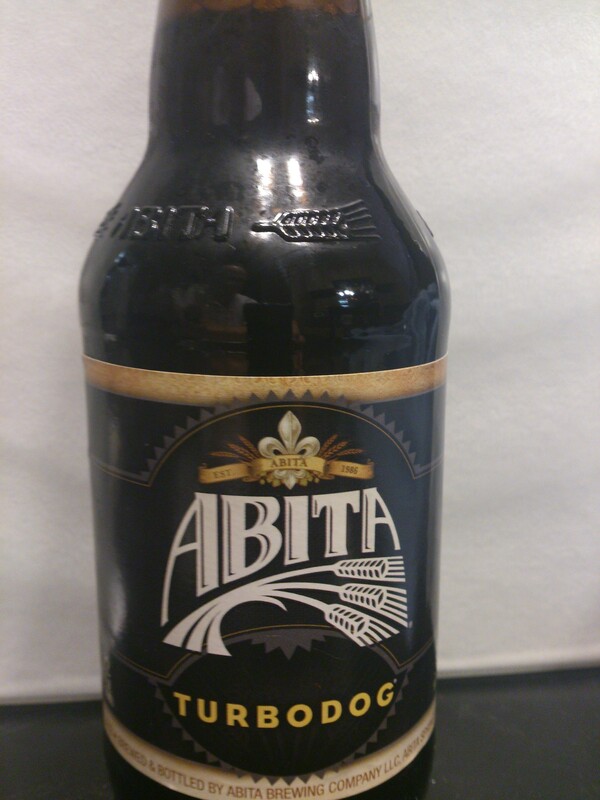 The aftertaste is where the flavors start to come through. Light flavors which follow the nose pretty well, with the addition of just a bit of black coffee as well.